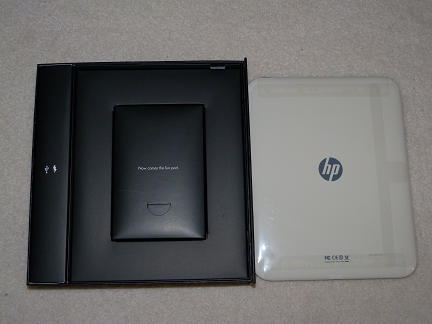 After all the news last week with HP, it seems like their white TouchPad was not supposed to be released. Despite all odds, at least one lucky collector has gotten their mittens on one. Now we have the pictures to prove it. 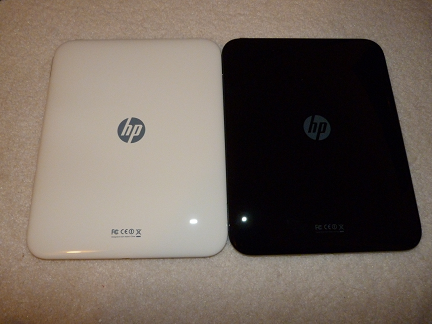 The white TouchPad was announced just before HP announced that they would stop production of webOS hardware immediately. The white HP TouchPad has 64GB memory and a 1.5GHZ processor. HP previously announced that it would be priced at $599. For those of you who purchased a black TouchPad don’t expect it to become much of a collectors item. Already a significant number of the black version have been sold. On the other hand, the white TouchPads should remain a collector’s item unless their is a fire sale in the future. If you get your hands on one you will have the ultimate prize to show off to your fellow tablet lovers.